Telephone System Maintenance - Mitel and Panasonic Phone Systems. 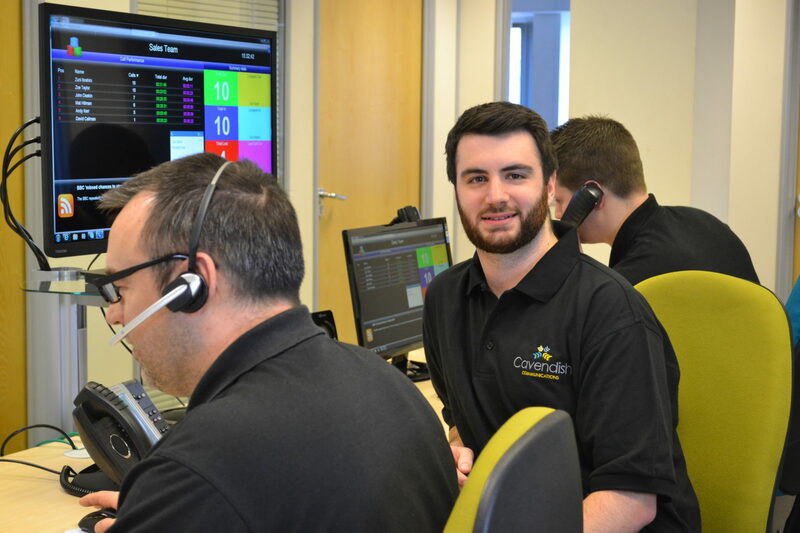 We can offer tailored response times with 24/7 support available depending on your business requirements. 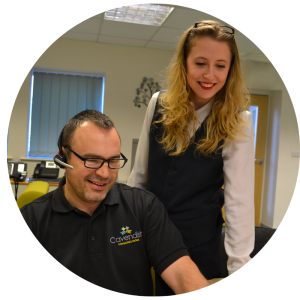 Our Telephone System Maintenance can be provided on a range of telephone systems including, Mitel and Panasonic. 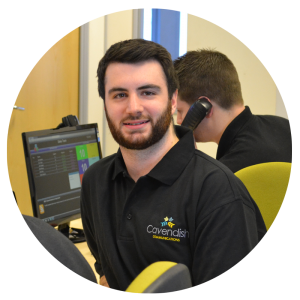 Why are customers using Cavendish for Telephone System Maintenance? All our work is carried out to ISO 9001 quality standards by our in-house engineers, with the exception of a small number of out of area contracts. Cavendish is certified by the Contractors Health and Safety Assessment Scheme (CHAS) which demonstrates that we meet the health and safety standards required by both public and private sector organisations buyers. All of our engineers are fully manufacturer trained. We provide one-stop communications, data, mobile and networking solutions for businesses. We are able to save customers up to 30% on their annual maintenance contract and provide superior service and support.